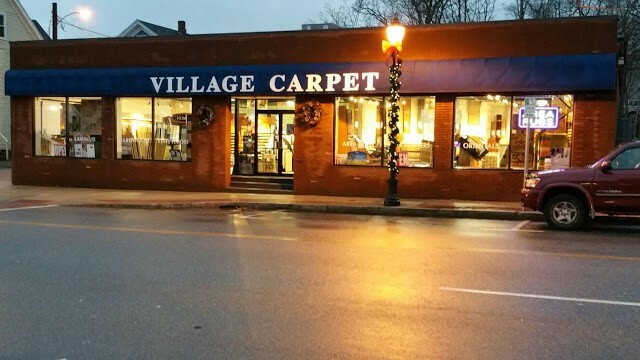 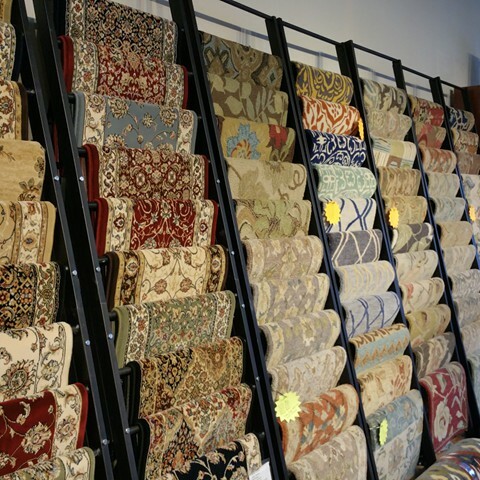 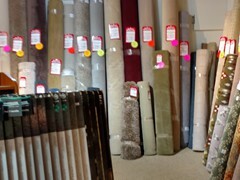 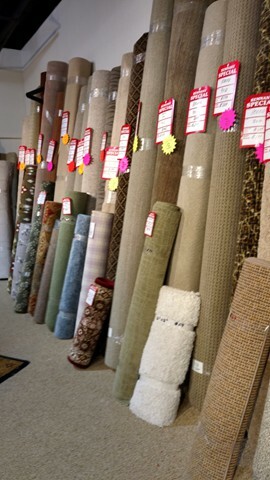 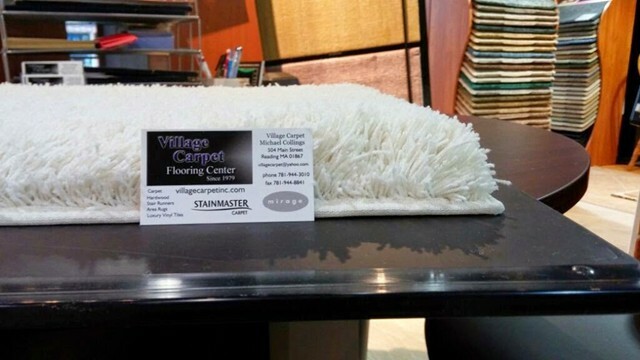 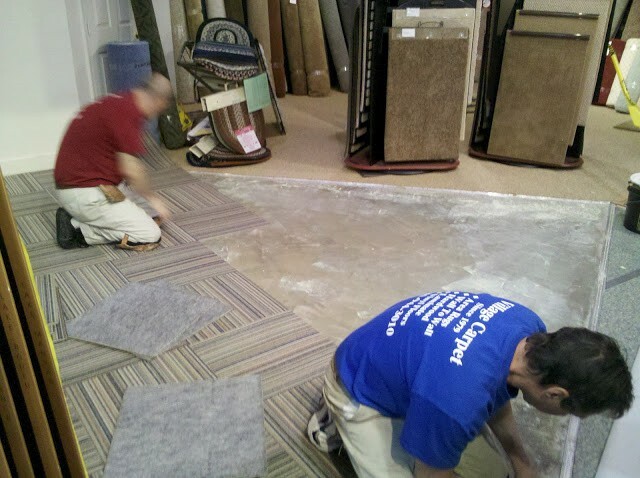 Village Carpet & Flooring is a family owned and operated store that has been in business in downtown Reading for over thirty five years. 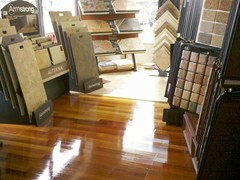 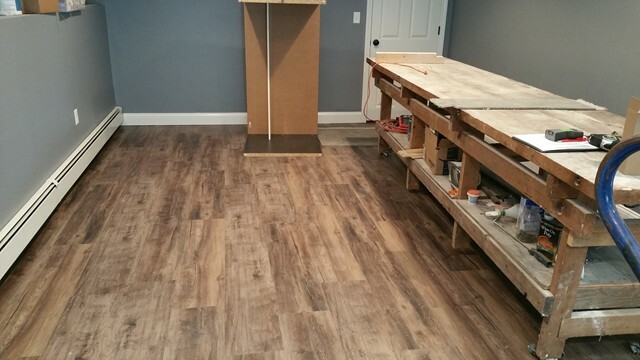 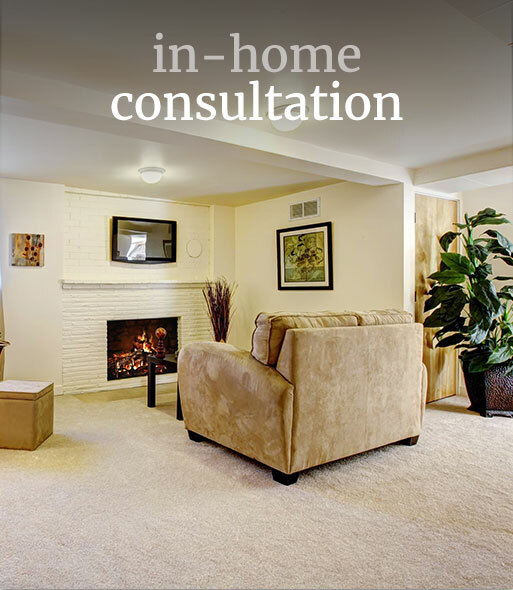 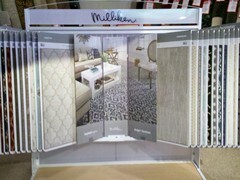 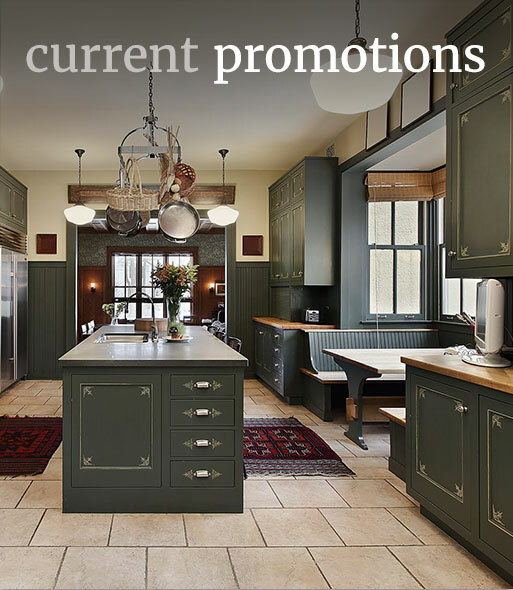 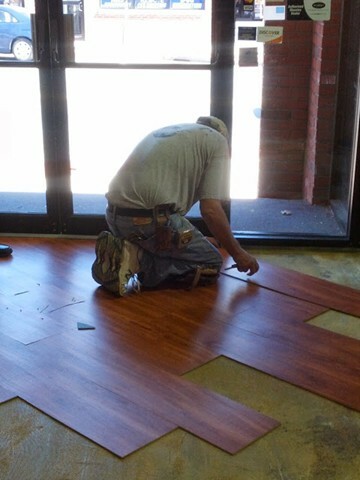 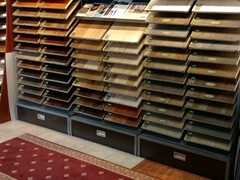 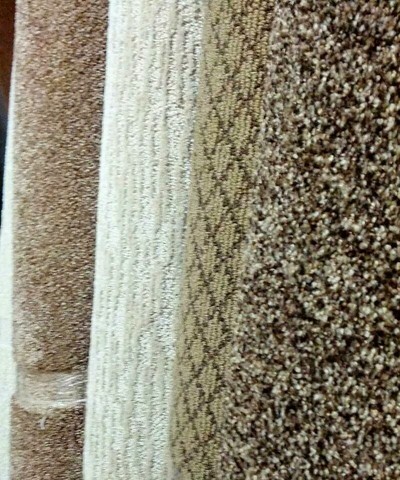 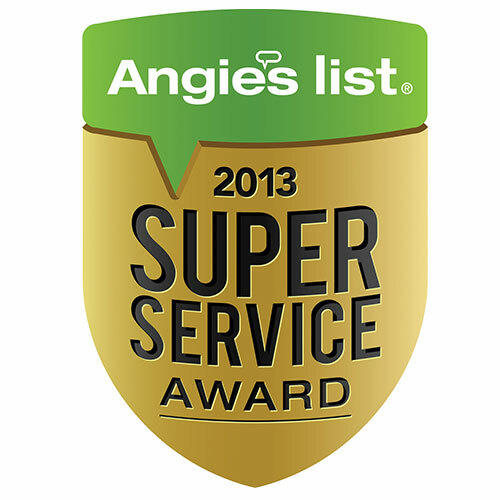 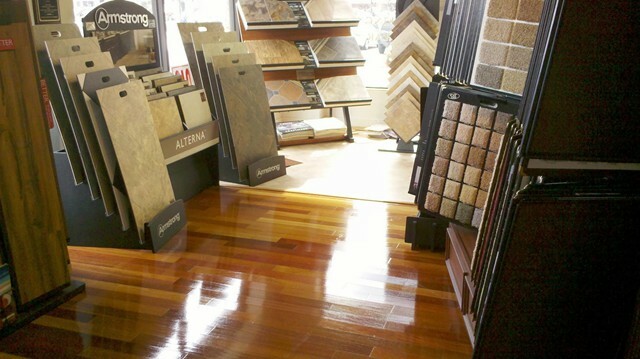 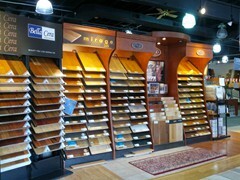 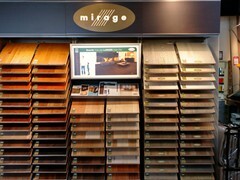 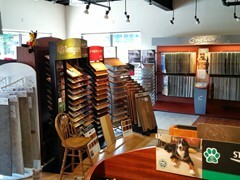 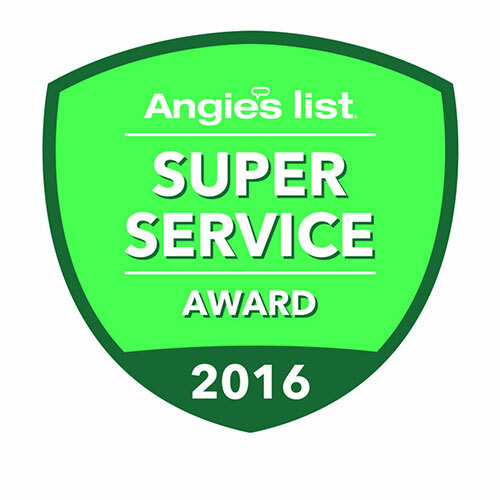 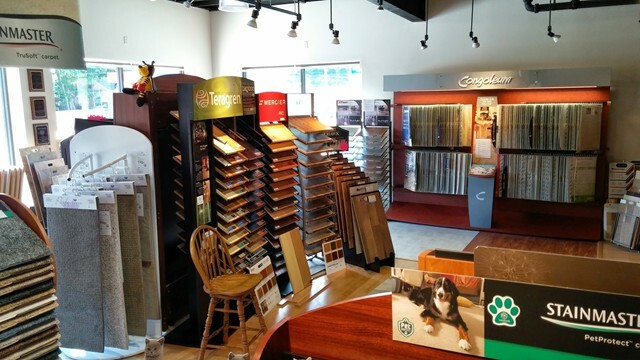 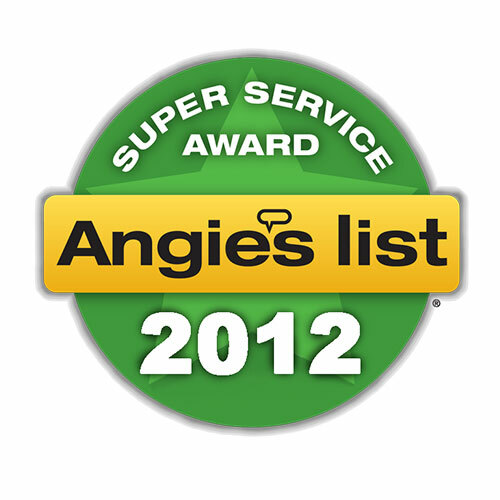 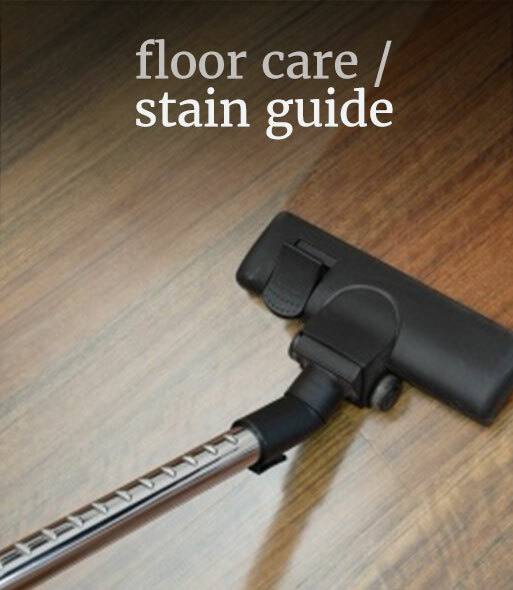 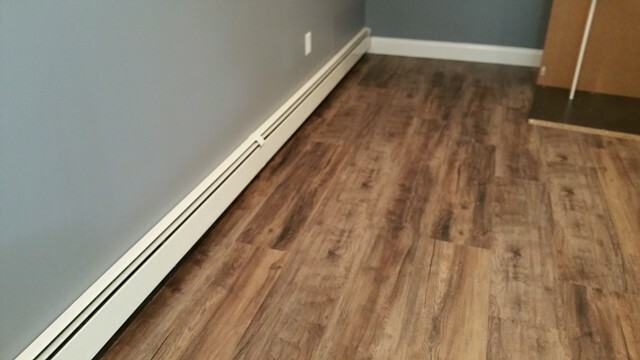 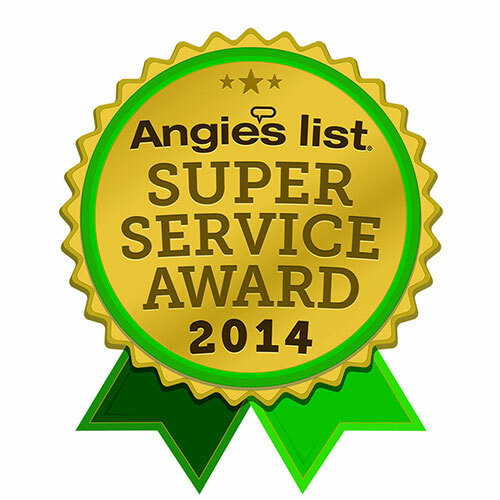 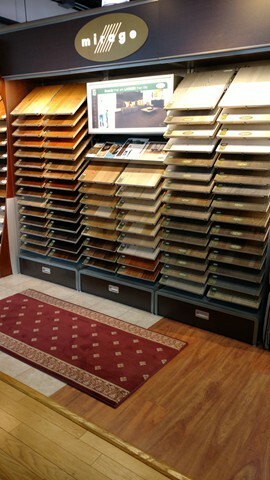 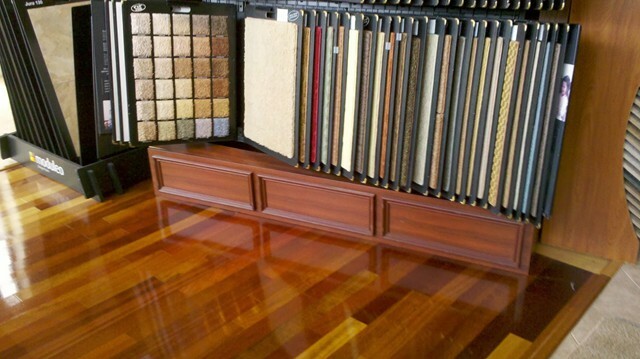 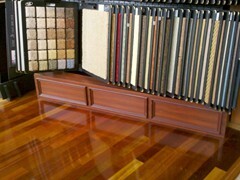 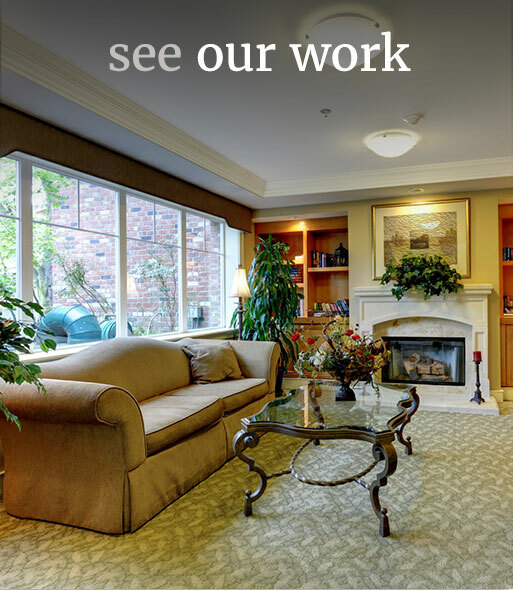 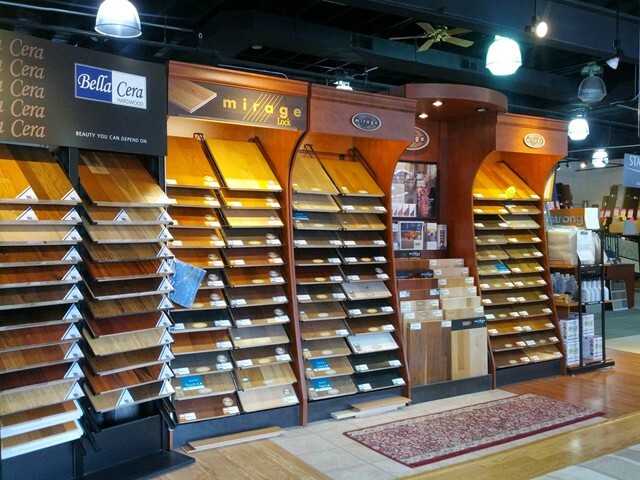 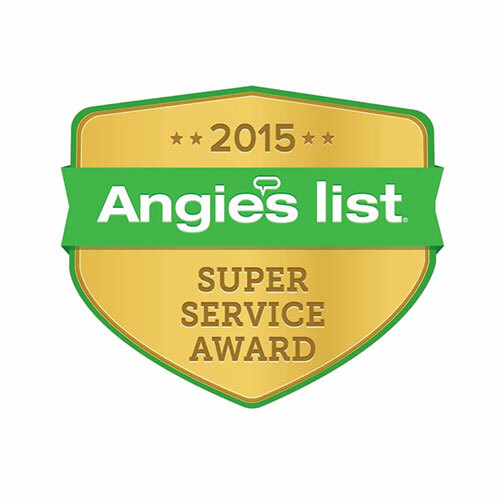 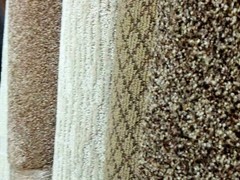 We offer the best experience, flooring products, service, and knowledge. 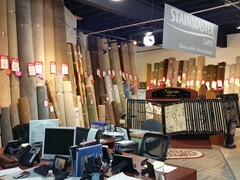 Our main priority is forming a relationship with our customers! 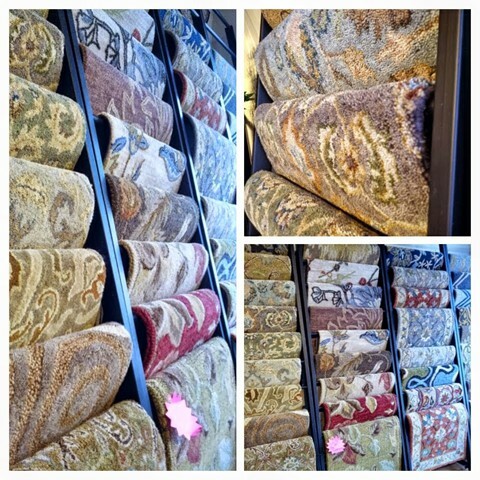 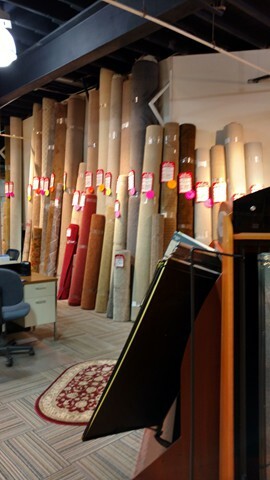 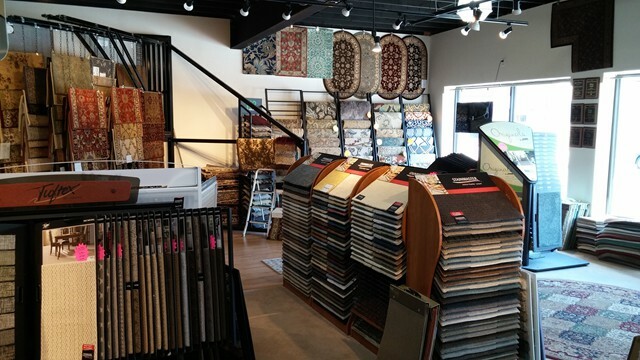 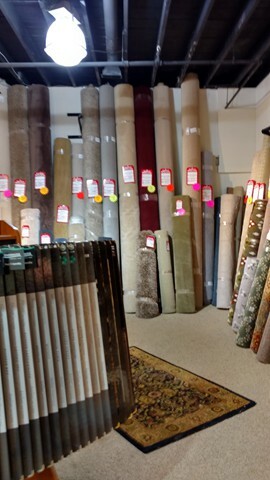 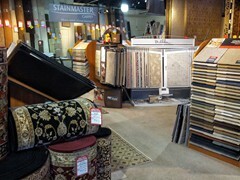 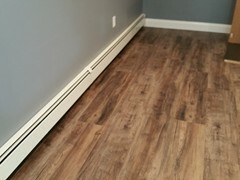 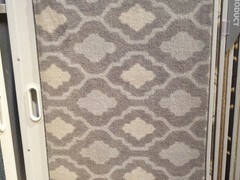 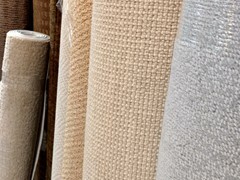 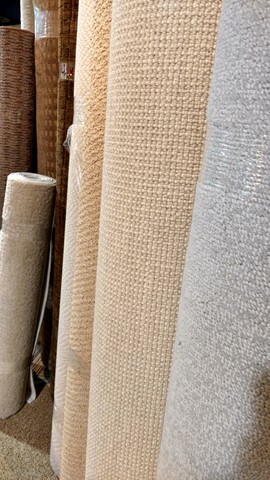 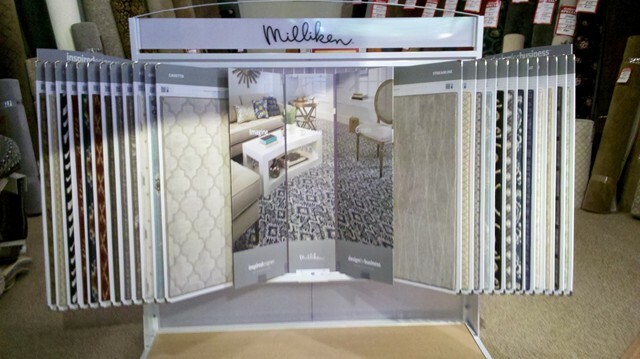 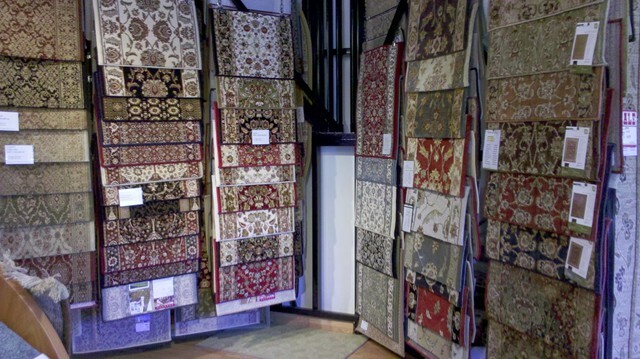 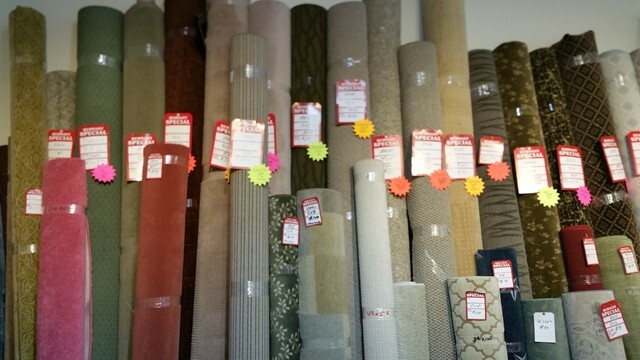 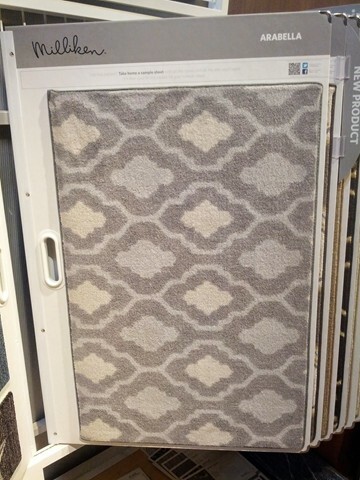 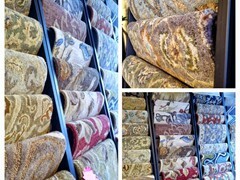 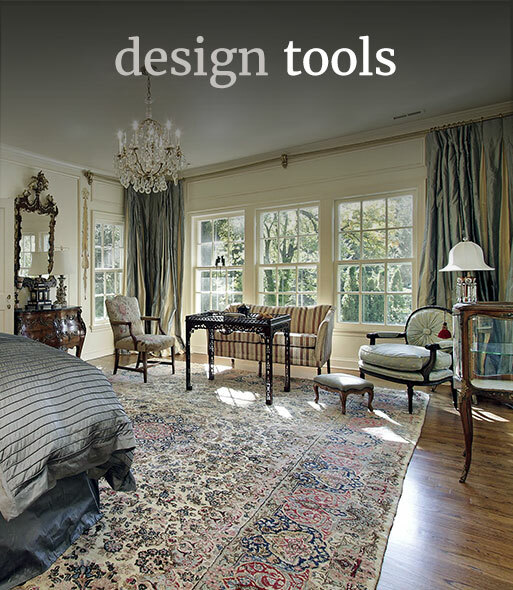 We carry all the hottest & stylish carpet, remnants, vinyl floors, area rugs, stair runners, luxury vinyl tiles and wood vinyl planks from manufactures such as Mirage, FAUS, Shaw, Armstrong, Gerflor, Masland, Fabrica, Mohawk, Central Oriental, Stanton, Dixie Home, Fabrica and more. 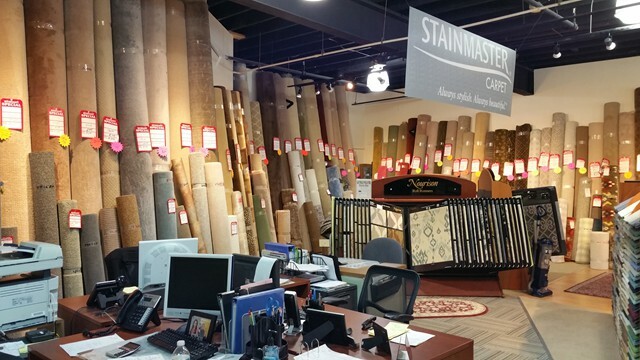 We are Boston’s Stainmanster Showcase dealer. 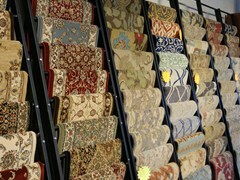 We buy factory direct, and have no commission sales people so we can offer some of the best pricing in the area. 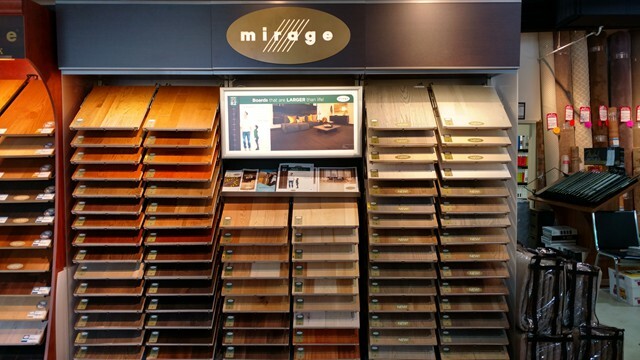 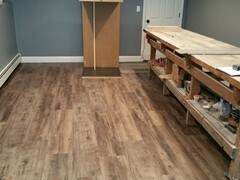 We understand how purchasing flooring is not always an easy process, we try our best to make it as simple as we can to make your home beautiful and your purchase as pain free as possible with one simple solution HONESTY.... We try to go above and beyond the sale. 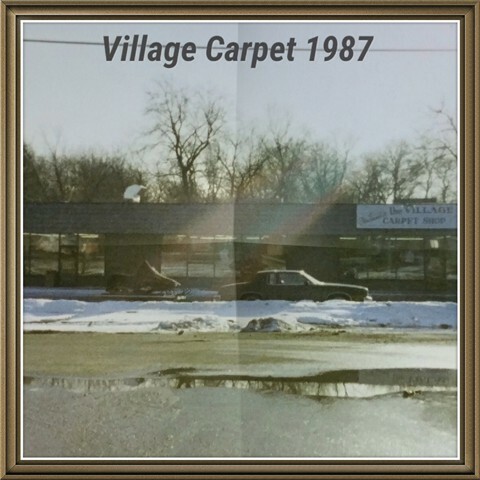 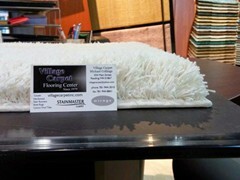 He worked as an installer until he opened Village Carpet in 1979. 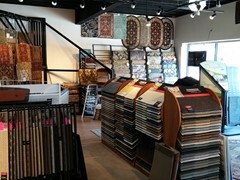 He enjoys talking with customers and they are amazed when they come back and he remembers what they bought and where they live. 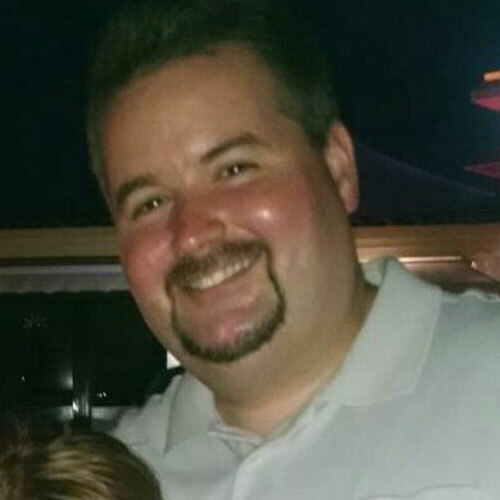 He enjoys bowling in his free time. 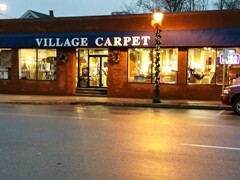 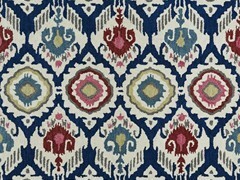 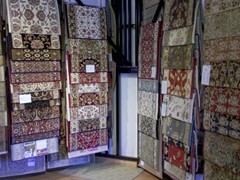 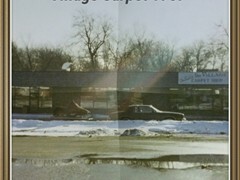 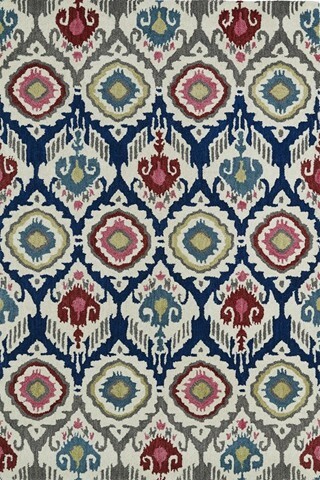 Linda opened Village Carpet along with her husband Charlie in 1979. 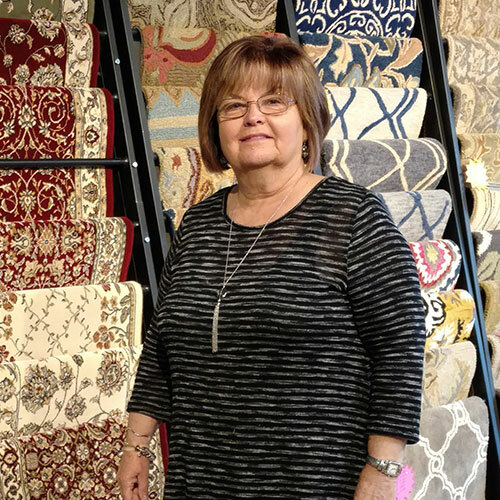 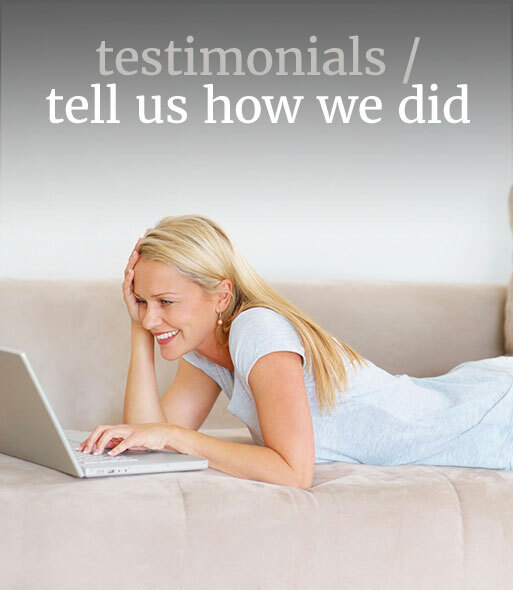 She enjoys helping people choosing the right product for their home. 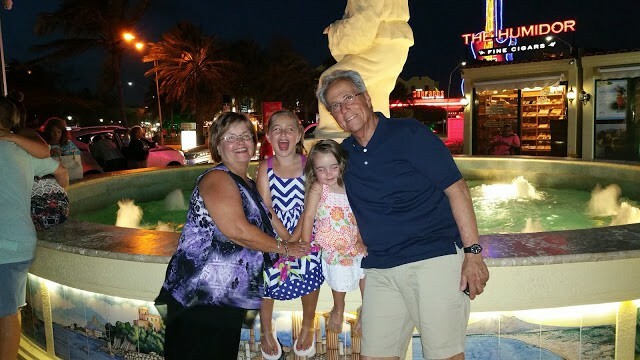 She enjoys her Grandchildren and bowling in her free time. 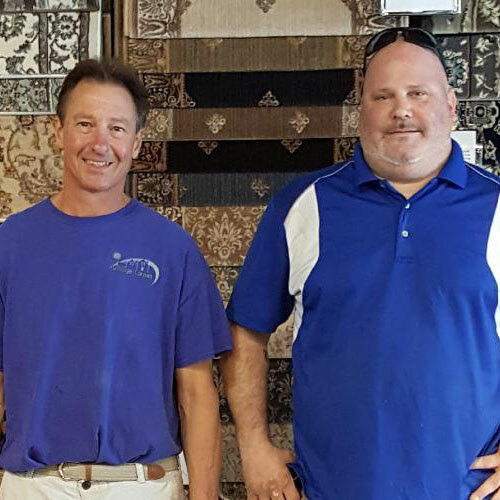 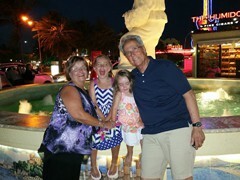 Mike has been in the business for over 20 years as a second generation family member. 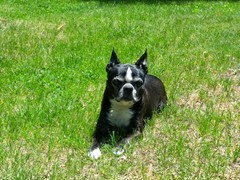 He grew up in Andover Ma and went to school in Reading at Austin Prep. Product training and knowledge is his passion along with helping people. 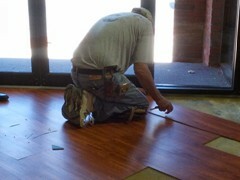 His dedication is to the theory that their are no problems, only solutions. 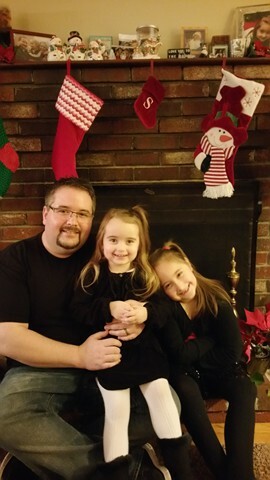 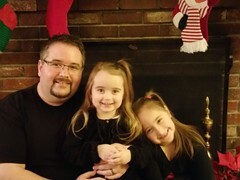 Mike is married and has 2 daughters and loves to spend his free time with them and also playing the electric guitar. 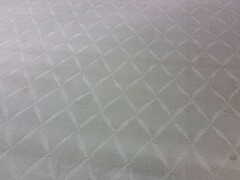 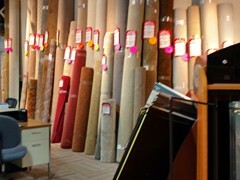 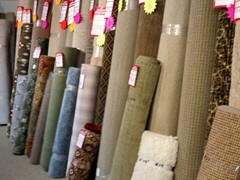 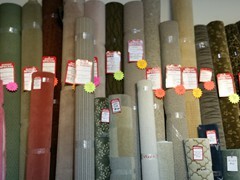 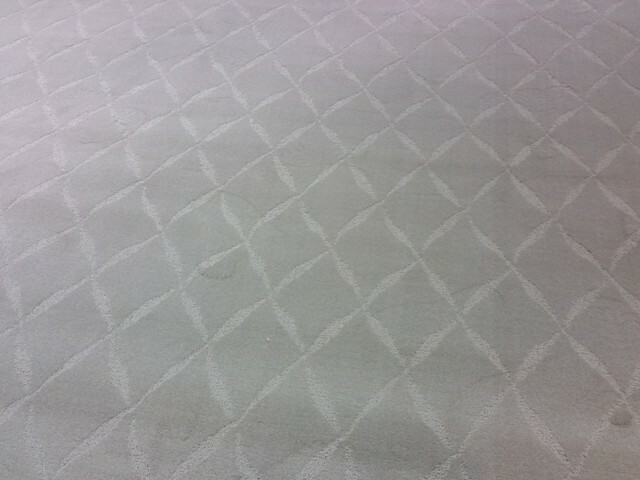 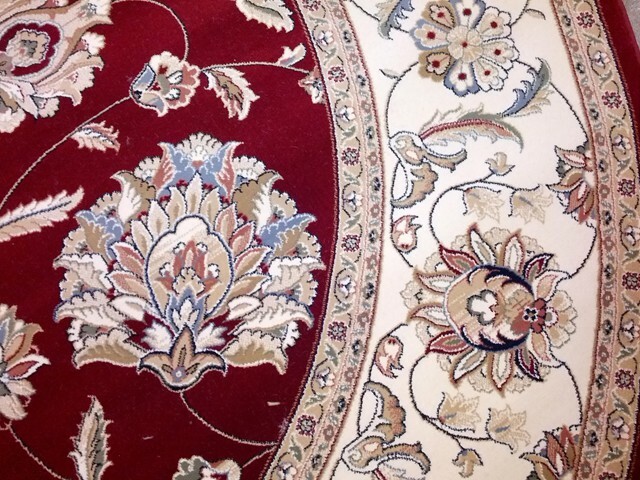 Joseph has worked at Village Carpet for over 30 years. He is very conscientious and takes pride in his work. 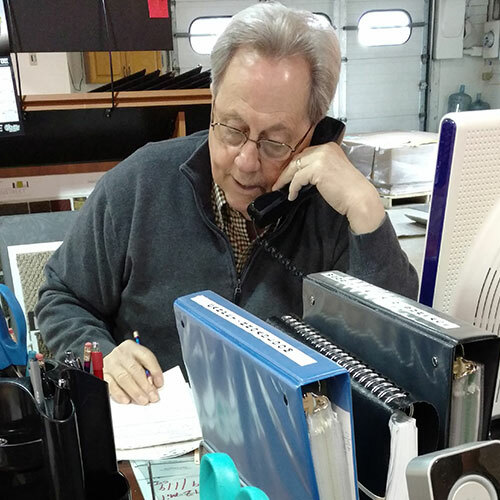 Joe lives on a Lake in New Hampshire and enjoys boating and water skiing in his free time. 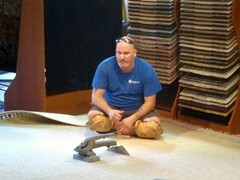 Todd Brown is been a long time Reading Resident.He has been an installer at Village Carpet since 1998. 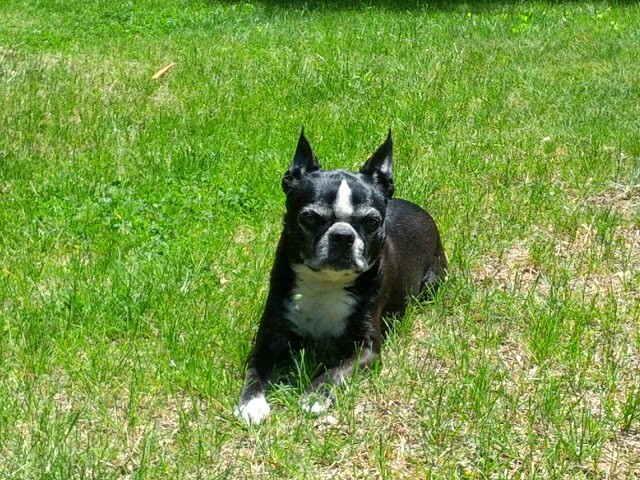 In his free time he enjoys riding motorcycles.